Where to buy Condor and sceneries? 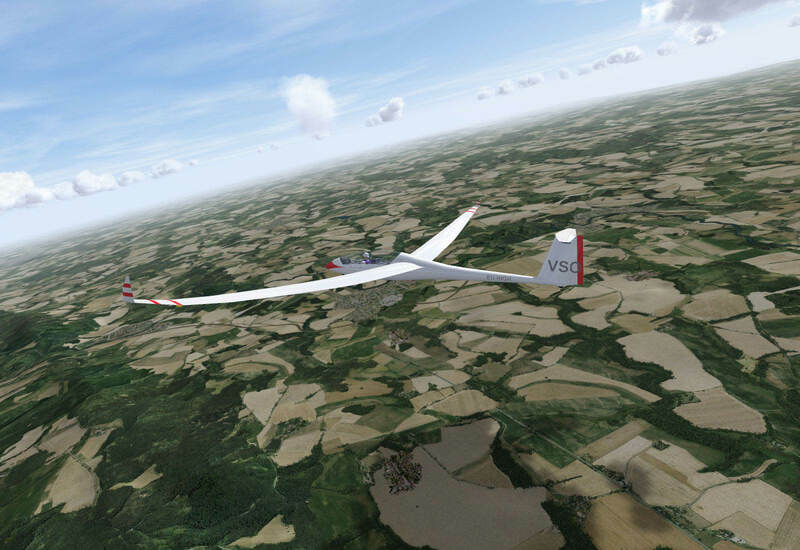 Do you want to buy a Condor Soaring Simulator, additional gliders or very realistic sceneries for Condor? We are recommending our friendly e-shop www.condorworld.eu. They offer to their customers also all patches and installation instructions for download. They also provide support on installing the simulator.